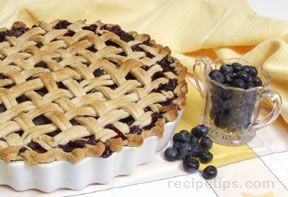 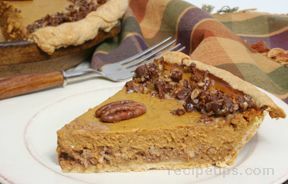 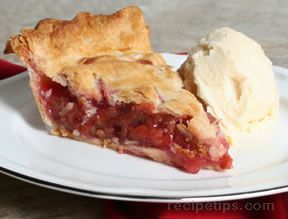 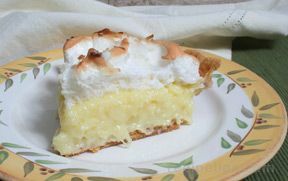 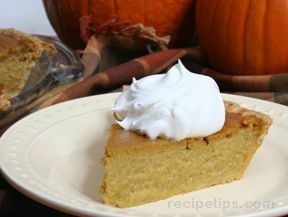 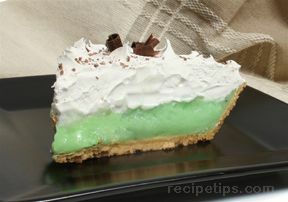 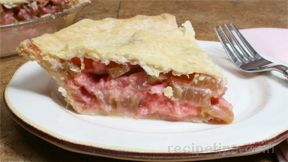 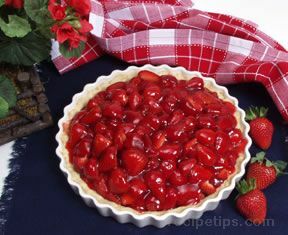 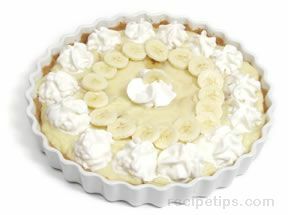 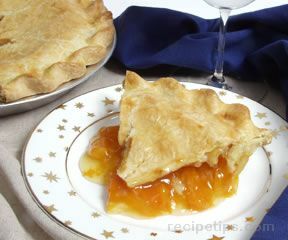 Our collection of pie recipes offers a large selection of different types of pie. 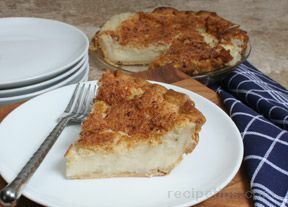 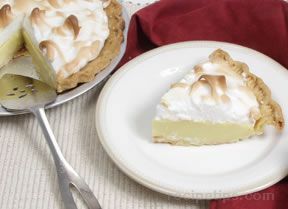 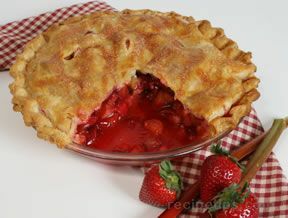 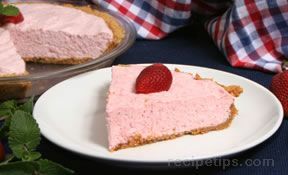 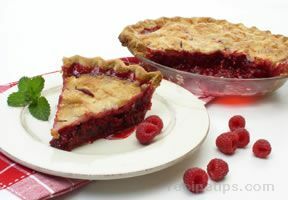 Whether you are looking for fruit-filled pies or cream pies, single crust pies or double crust pies, or you just want to make a crumb crust, you will find it on our site. 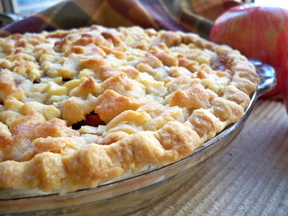 "Do you hesitate to make pie because you think it will be too hard to make the pie crust? 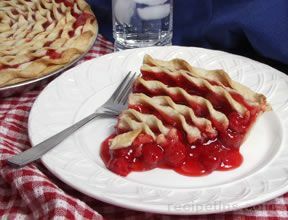 Our Pie Crust information that we have on our site will help you learn how easy it is to make your own crust so that you can try any of these delicious pies in this collection. 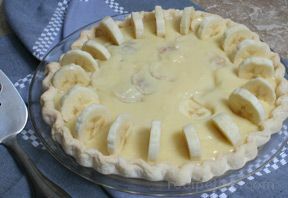 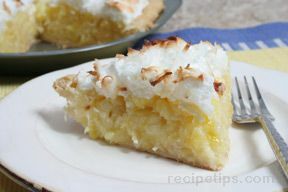 Once you find that you can make great pie crust you will want to make all these different pies for you and your family to enjoy."